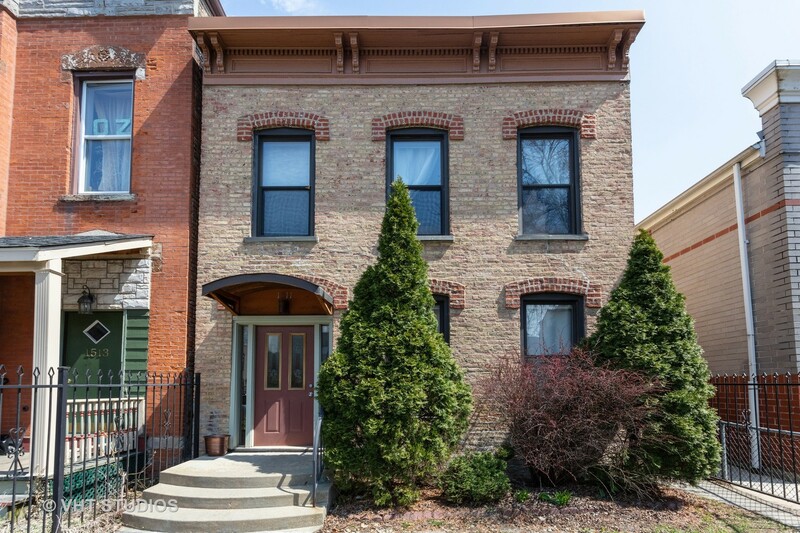 Travel Northwest of the loop between the Chicago River and Humboldt Park, South of the Bloomington Ave tracks, and North of the Union Pacific railroad tracks and you’ll find the bustling community of West Town. Home to many small businesses, boutiques, restaurants and bars thrive in this area as it has become a hub for newly graduated college students to flock too. The restaurants compete to satisfy your hunger while baristas and mixologists think of the best ways to quench your thirst in this Michelin-Star-sprinkled neighborhood. The Kennedy Expressway, part of Interstate 90, passes through West Town. The area is also served by four stops on the CTA Blue Line, providing direct access to O’Hare International Airport and the Chicago Loop. Investment properties in West Town spend an average of 6 days on the market before selling. Property values in this neighborhood have increased by 2.1% in 2017 and are expected to go up another 4.6% in the next year.